This 2018 Revox 5.0 Hardtail Mountain Bike by Bergamont will make the perfect cross country racing companion. 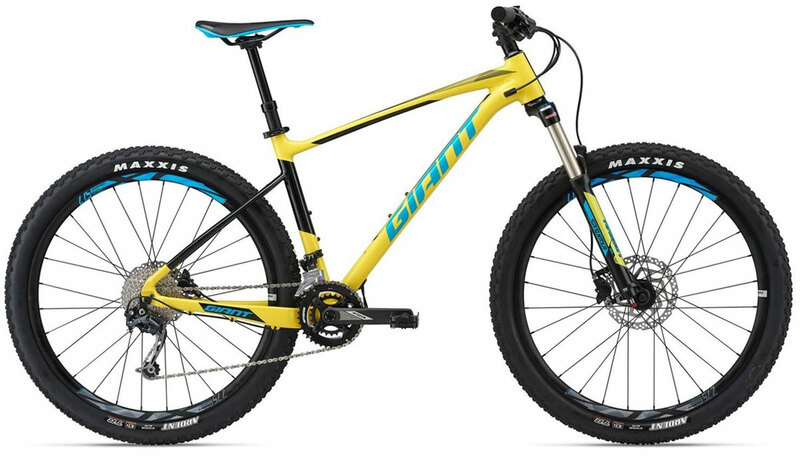 Lead the pace with this fast cross country racer. When you first get on the bike you will feel immediately at home and very soon after that the imminent urge to push forward and race away. This Revox 5.0 features an aluminium frame that has not only has the same geometry and shape as its high-end carbon counterpart, but also features the tricked-out internal cable routing. 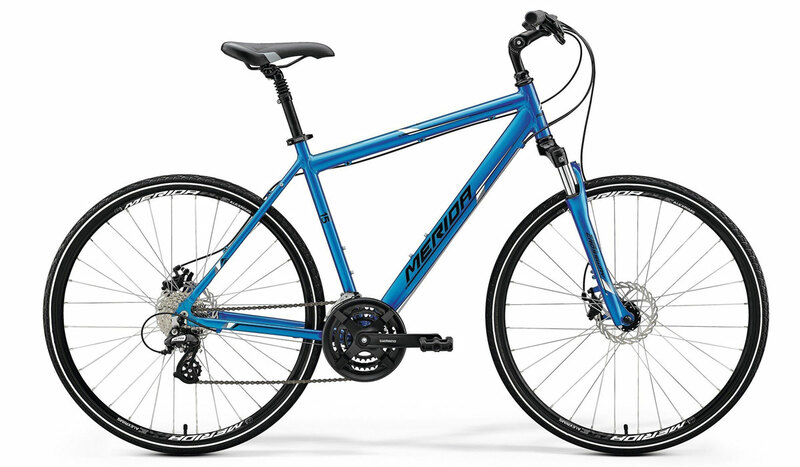 In addition this bike has a Shimano Deore 27-speed drivetrain and Shimano hydraulic disc brakes for confident braking and complete control. We welcome the purchase of clearance bikes using CycleScheme vouchers, but as we've already reduced the price of our clearance stock to our minimum price, we will need to apply an uncharge when purchased with a CycleScheme voucher. This is to cover the Cyclescheme commission. Sorry! Many of the bikes we sell are high tech pieces of equipment, requiring precise setup and adjustment before they are ready to ride. We believe the only way to get safe and long lasting fun out of your bike is to have it set up to your exact requirements by a professional.For this reason we only offer a click and collect service. To reserve your new bike simply add it to your basket and complete our click and collect checkout, no payment will be requested. 0% Cycle FinanceSpread the cost of your new bike over 6, 12 or 24 months, interest free! We've partnered with V12 to offer our customers the ability to spread the cost of their new bike. Applications for finance take minutes with instant decisions in most cases. Call in, apply, take your new bike away. Easy! Conditions apply, check in-store for details. Use this calculator to work out your monthly payments.